As well as being more targeted, predictions from Trend Micro were that attackers “will run digital extortion campaigns and use ransomware to threaten non-GDPR compliant companies”, while Imperva predicted that extortion-enabled disruption will intensify this year, “manifesting in disabled networks, internal network denials of service, and crashing email services”. 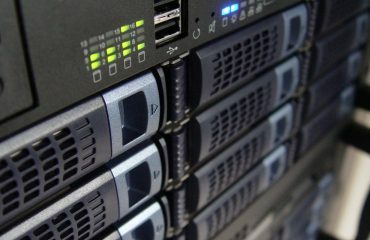 Instances of data loss at Uber, Equifax and other companies will not end in 2017, and Tyler Moffitt, senior threat research analyst at Webroot, predicted at least three separate breaches of at least 100 million accounts, while Imperva said that with the take-up of cloud computing, we’ll see massive cloud data breaches. That regulation is of course GDPR, which comes into force on May 25 2018. On the minds of most in cybersecurity, it was not a surprise that this featured so heavily in the vendor predictions we received. Colin Tankard, managing director of Digital Pathways, predicted that the shortage of staff will impact GDPR adoption, “especially in the rise of the Data Protection Officer” and that come May 25, only 10% of companies will be ready for GDPR and, by the end of the year, we will see the first companies closing due to having to meet the considerable fines. 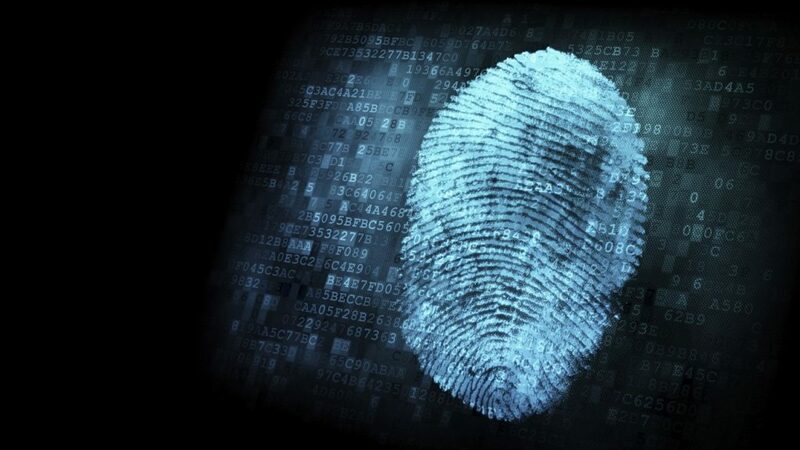 The adoption of biometric technology has increased over time and with the introduction of fingerprint and now facial recognition authentication on mobile devices, will we see more adoption of this technology in the enterprise? Webroot’s Paul Barnes believed that there will be a continued growth in biometric services, and as a result devices with usernames and passwords will become the legacy choice for authentication. However, Klonowski from Webroot believed that we will see the first biometric-access-based exploits using facial recognition or fingerprint access. Intrinsically different, but often put on the same shelf, are the ‘magic and witchcraft’ of AI and machine learning. There were two different perspectives on these technologies but there was no doubt that there will be a larger uptake: Splunk claimed that the spend on analytics technology will be higher as companies find new ways to make sense of the vast amounts of smart device-generated data. FireEye believed that the security industry will begin to see more automation, machine learning and artificial intelligence used to combat cyber-attacks because of a lack of people. Patrick Hubbard from SolarWinds said that the integration of AI and machine learning capabilities is widely perceived as critical for business success in the coming years and although this technology is poised to offer breakthrough possibilities to business leaders, artificial intelligence also brings with it widespread uncertainty with respect to the impact on jobs. 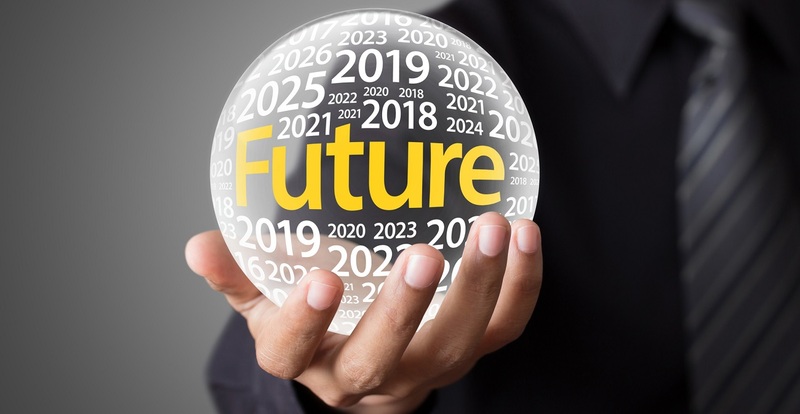 In the second part of this article we will look at the other five trends, comments related to them and whether predictions really do ever come true.